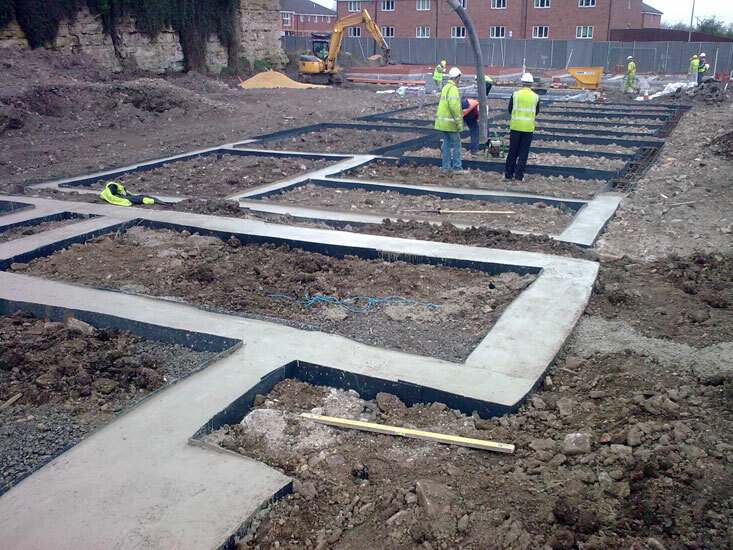 Bora construction can install all types of in situ concrete foundations such as strip, deep strip, reinforced wide strip, raft underpinning, pad and ring beam. 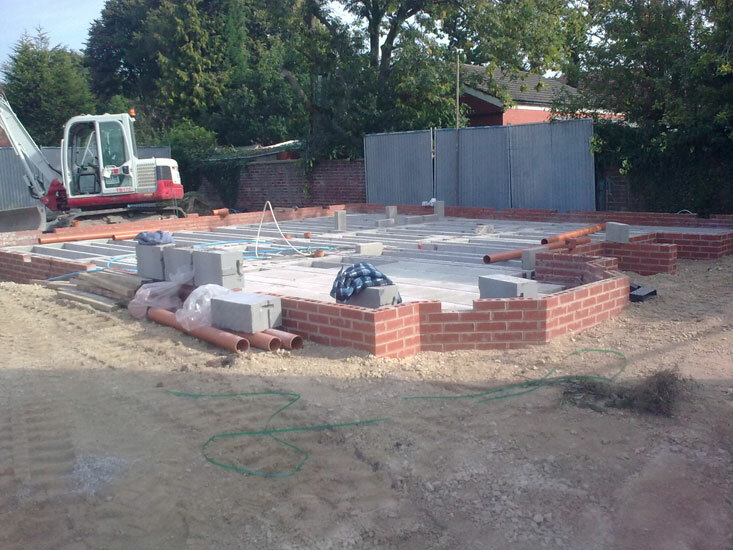 As part of the foundation construction we carry out all formwork, steel reinforcement, ground heave protection and tanking. All formwork systems can be supplied such as permanent, timber, steel and temporary soffit support if the site has split level and/or cantilevered beams. We can supply and install all underground drainage systems currently available including plastic, clay, cast iron and large precast concrete drainage. 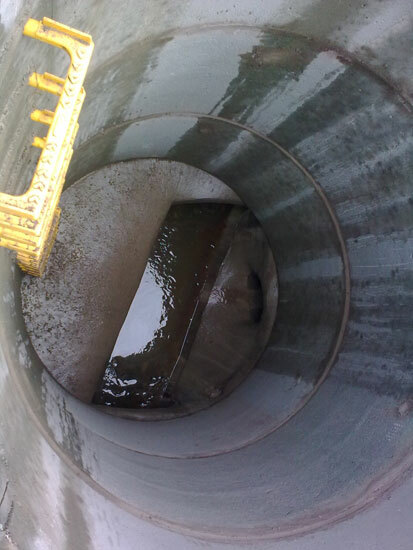 Through our supply chain we can provide all specified and proprietary products required to construct the underground drainage to any type of residential, commercial or public building. At Bora, we aim to provide a complete service for all types of project. Where the structure requires in-situ concrete retaining walls, basement, swimming pools, lift pits or support plinths for machinery and tanks, we can provide the full service. All types of formwork can be provided to achieve the required finish specification. This includes steel reinforcement and proprietary tanking systems. 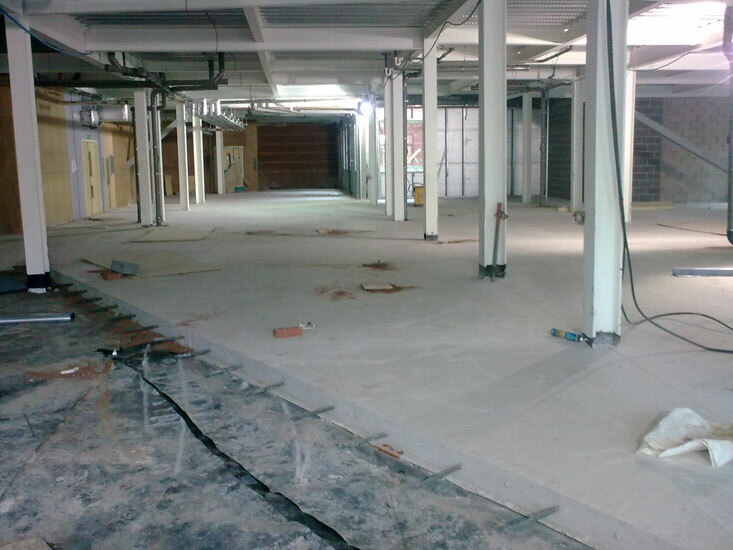 Precast and in-situ concrete ground floors can be supplied as part of the groundwork package such as beam & block floors, raft slabs, suspended slabs and ground bearing slabs. This includes insulation, waterproofing, gas membranes, gas venting, reinforcement, formwork and power floating. 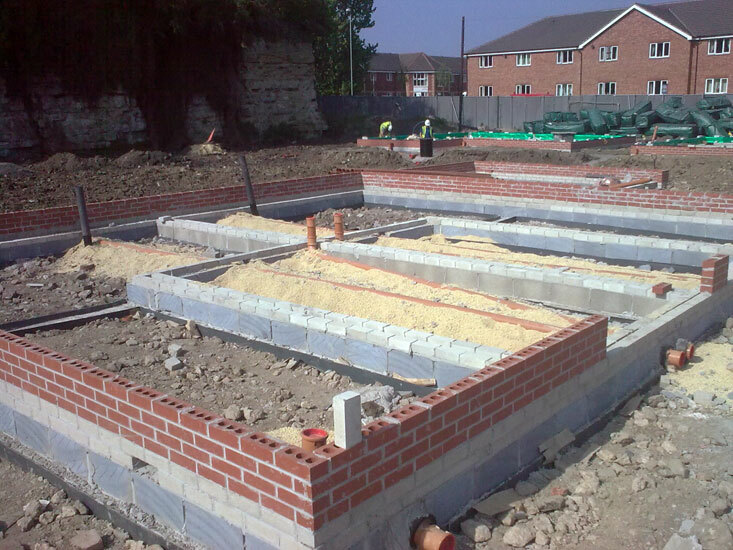 As part of the substructure construction we will incorporate the foundation walls where required. 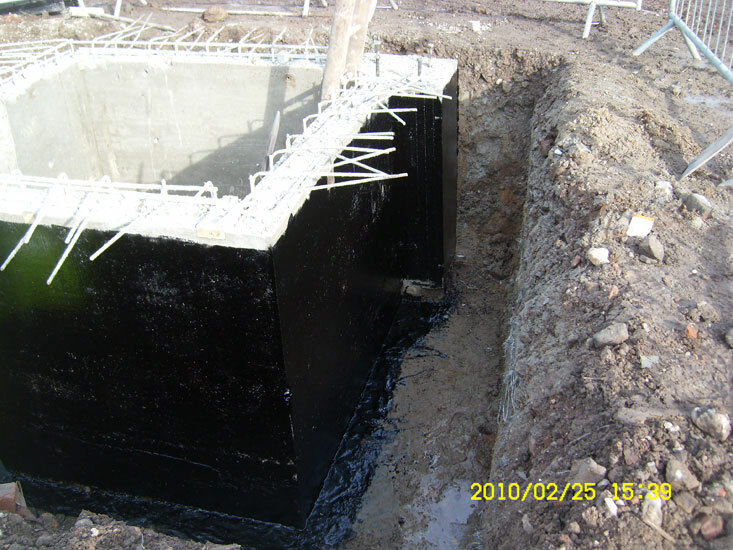 Within this part of the structure we can provide root barriers, ground heave protection, in situ cavity fill and acoustic insulation.